Click the "New Connected App" at the top right corner if you are in lightning. If you are in classic, click the "New" button in the Connected Apps related list. We will come back and update the Callback URL after setting up the Auth Provider in the next step. The authentication provider is utilized to facilitate the authentication with your Salesforce org. In Setup, navigate to Settings -> Identity -> Auth. Providers if you are in lightning. If in classic, navigate to Security Controls -> Auth. Providers and click the "New" button in the related list. Leave all other fields blank as shown in the screenshot below and save. 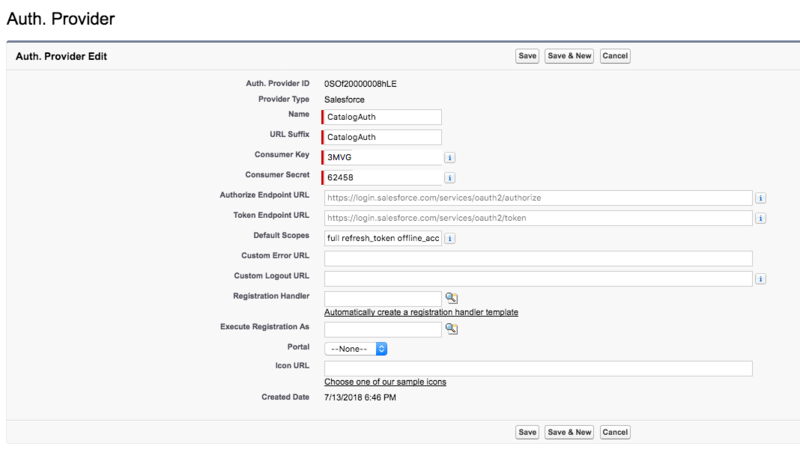 The Callback URL has now been generated and is located under the Salesforce Configuration section. 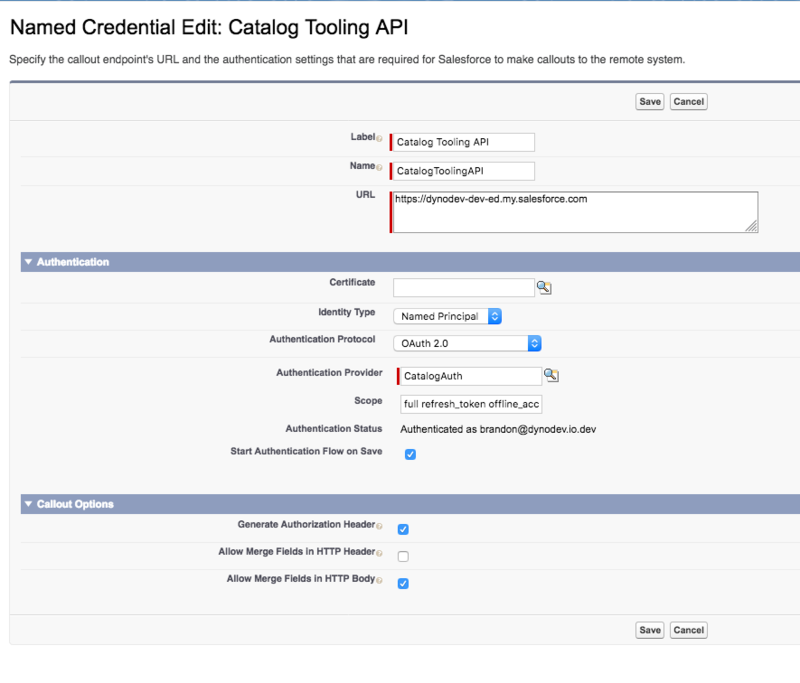 Copy the Callback URL and edit the Connected App we created earlier in Step 1, and paste in the Callback URL under the OAuth section. Save the Connected App. Salesforce should warn you about waiting a few minutes to allow the settings to take effect and propagate throughout Salesforce's infrastructure. Next we can setup our Named Credential. In Setup, navigate to Settings -> Security -> Named Credentials if you are in lightning. If in classic, navigate to Security Controls -> Named Credentials and click the "New" button in the related list. You will be prompted to log in to your org. After you log in, you will see the connected app authorization screen. Click "Allow". Allow access to this app. Once complete, you should be redirected back to the Named Credential screen and see that the status is now set to "Authenticated as...."
The last step is to schedule your Apex job. In Setup, navigate to Platform Tools -> Custom Code -> Apex Class if you are in lightning. If in classic, navigate to Develop -> Apex Jobs and click the "Schedule Apex" button in the related list. Schedule the job through the UI or through anonymous apex that supports your business model. 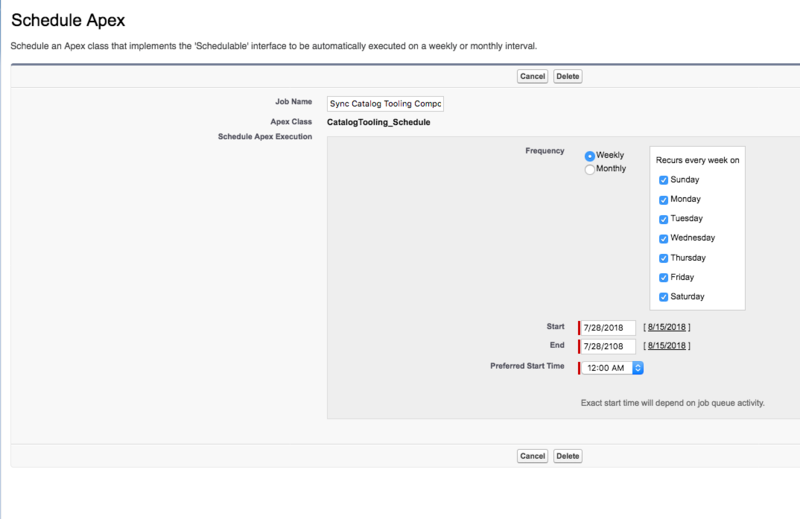 The example screenshot shows how to schedule the job once a day every day. If you need to schedule more often, you can do that as well. 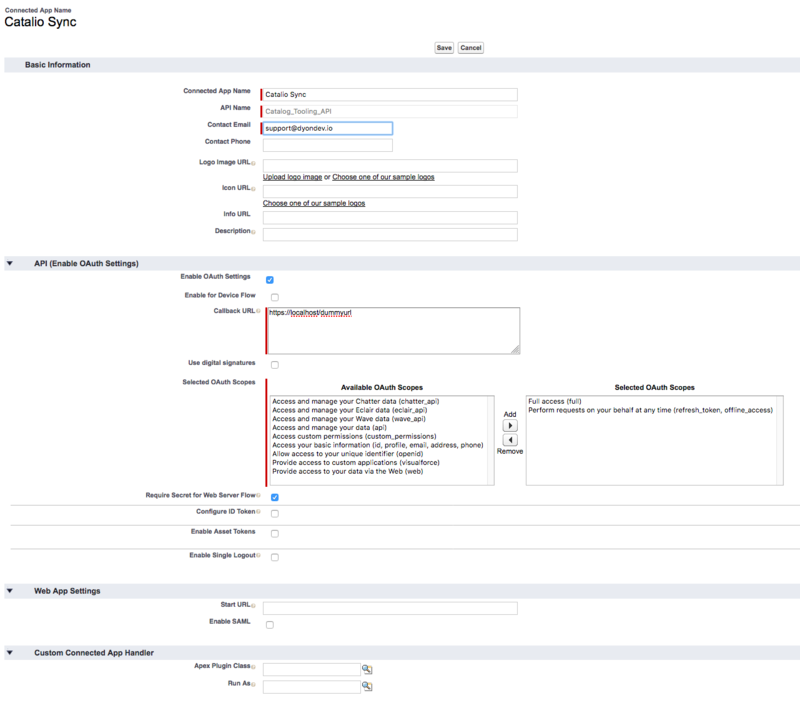 To make sure the correct fields show for each Component Record Type, the page layouts need to be assigned. Head on over to the Catalog Component object, then edit the Page Layout Assignments. When done it should look similiar to the below screenshot.